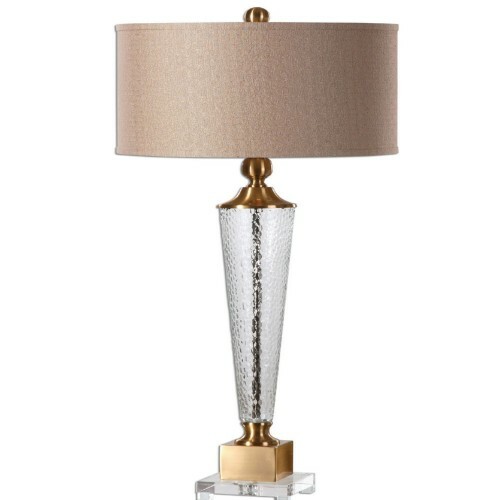 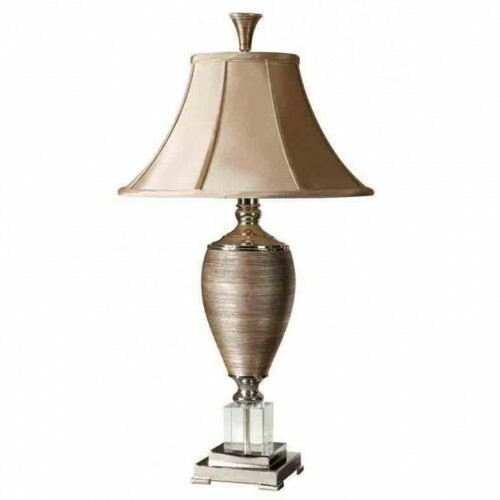 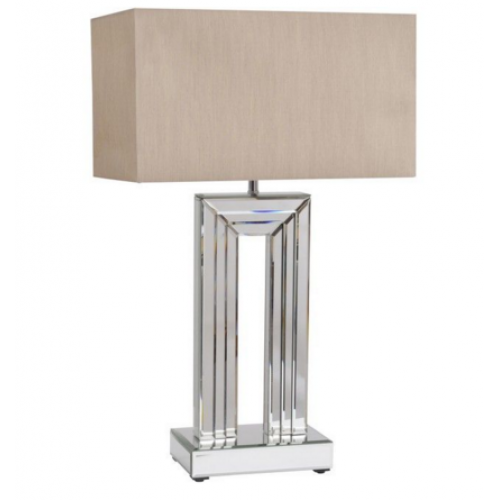 turner antique silver empire column glass table lamp Hand Finished Mercury Glass Table La..
Metallic gold finish over textured porcelain with polished chrome metal and crystal accents. 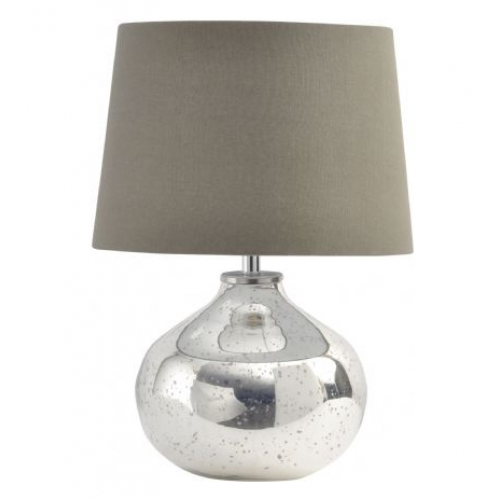 The rou..
antique silver oval bubble table lamp with black shade 45 x 45 x 62 (WxDxH cm)..
antique silver ovate glass lamp33 x 34 x 47 (WxDxH cm)..
aston mirrored glass table lamp10.5 x 23 x 43 (WxDxH cm)..
august sphere ribbed glass table lamp 35 x 35 x 62 (WxDxH cm)..
blaise black glass table lamp40 x 40 x 54 (WxDxH cm)..
chrome tripod table lampContemporary Chrome Plated Table Floor Lamp With A Tapered Ivory Shade38 x 3..
Textured glass accented with plated brushed brass details and a crystal foot. 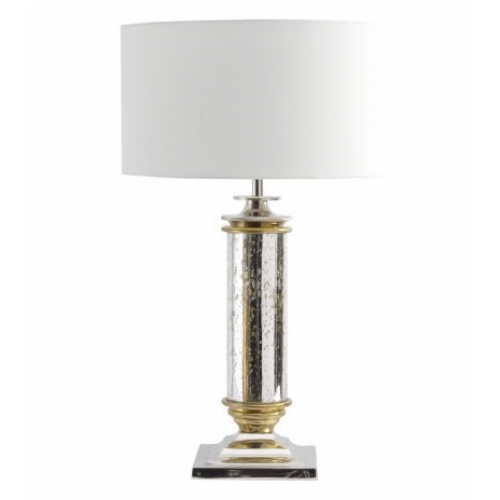 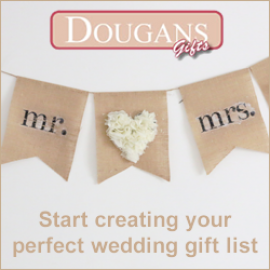 The round hardback dru.. 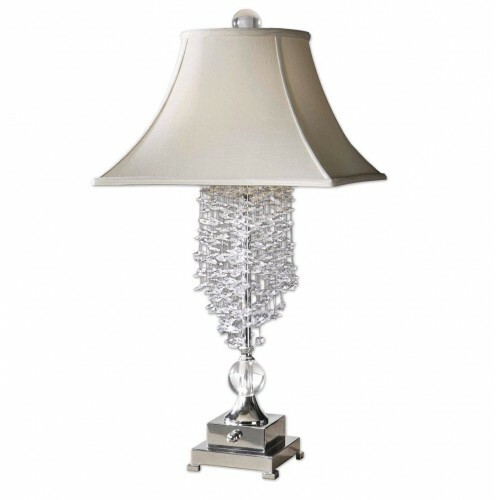 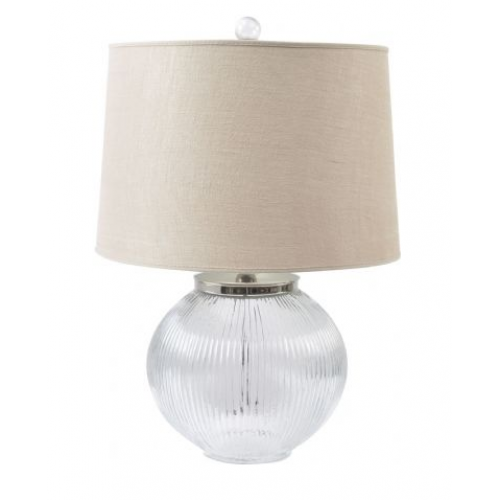 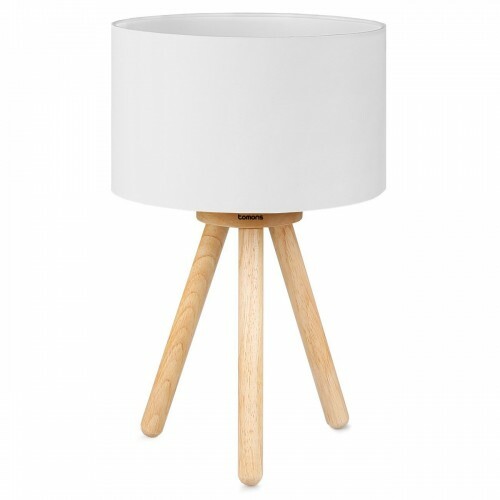 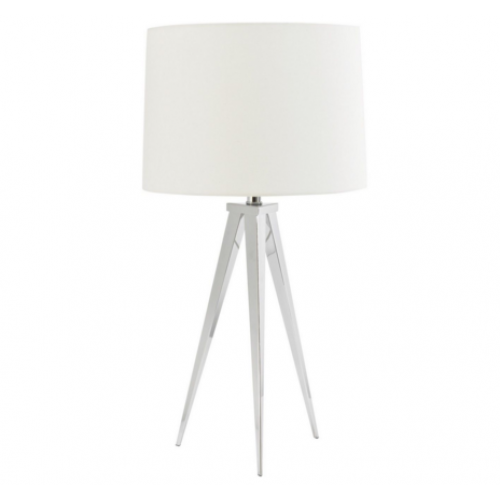 Crystal Table Lamp with Cream ShadeDimensionsHeight 68cm.. 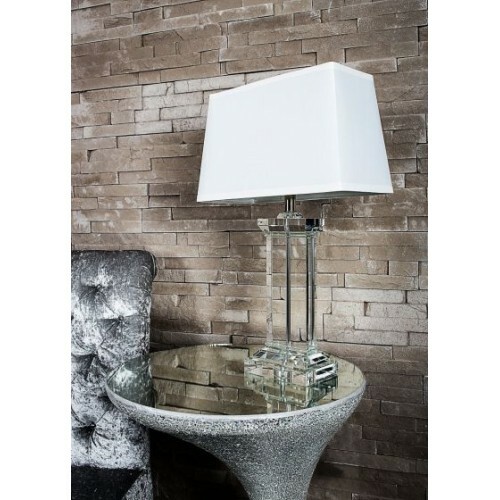 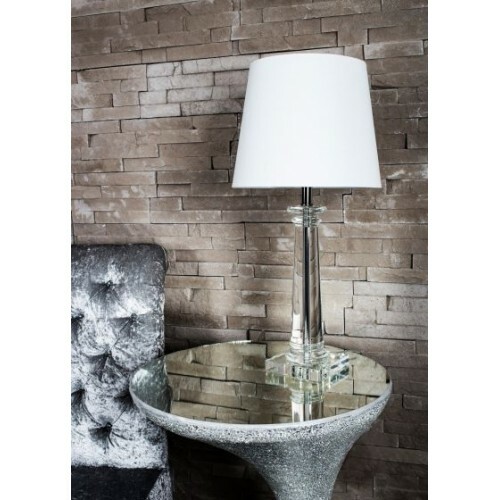 Crystal Table LampDimensions Height 66cm..
Silver plated metal accented with cascading crystals and matching ornaments. 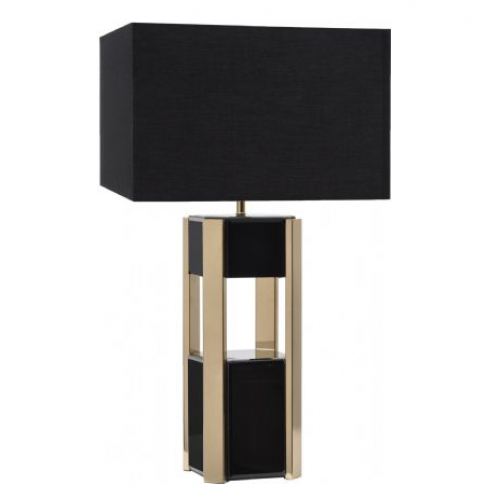 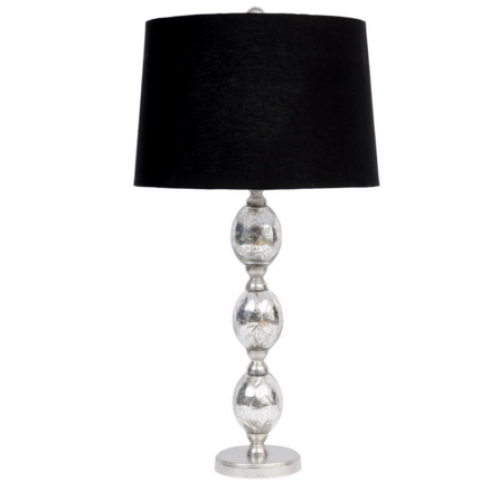 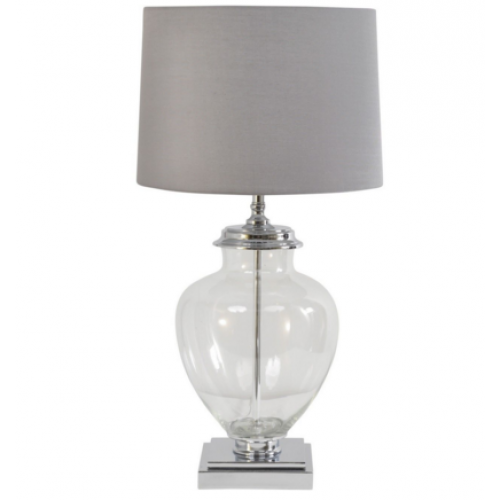 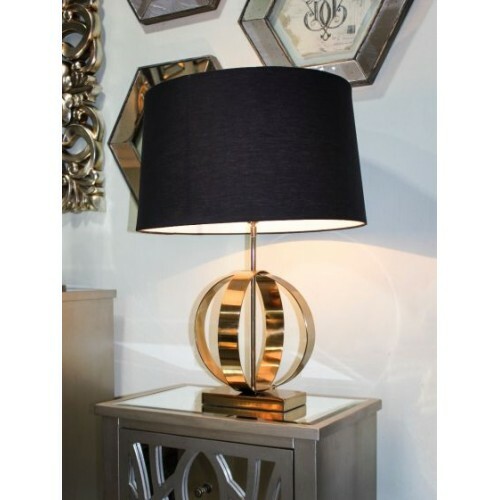 The square bell with ro..
glass urn table lamp Elegant Silver Table Lamp With A Clear Bubble Glass Decorative Stem And A ..
Gold Lump Table Lamp- BlackDimensions Height 77cm, Cream shade available..